Your brand can circle the block multiple times on your clients' electronics on these Oval White Removable Adhesive Vinyl Technology Decals! 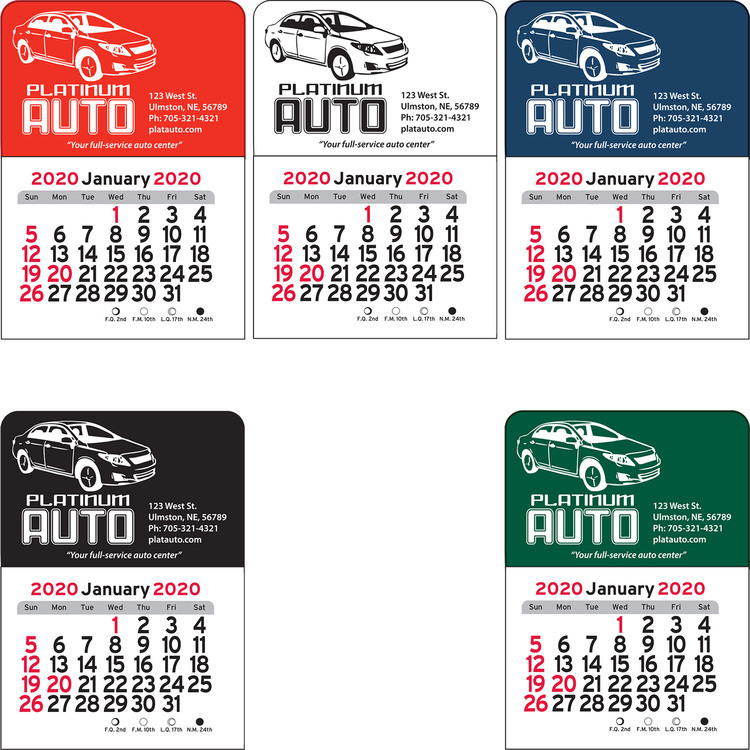 The TechMarx (TM) decals measure 8" W x 5" H and are ideal for laptops, computers, cell phones, mp3 players, GPS, tablets and more. 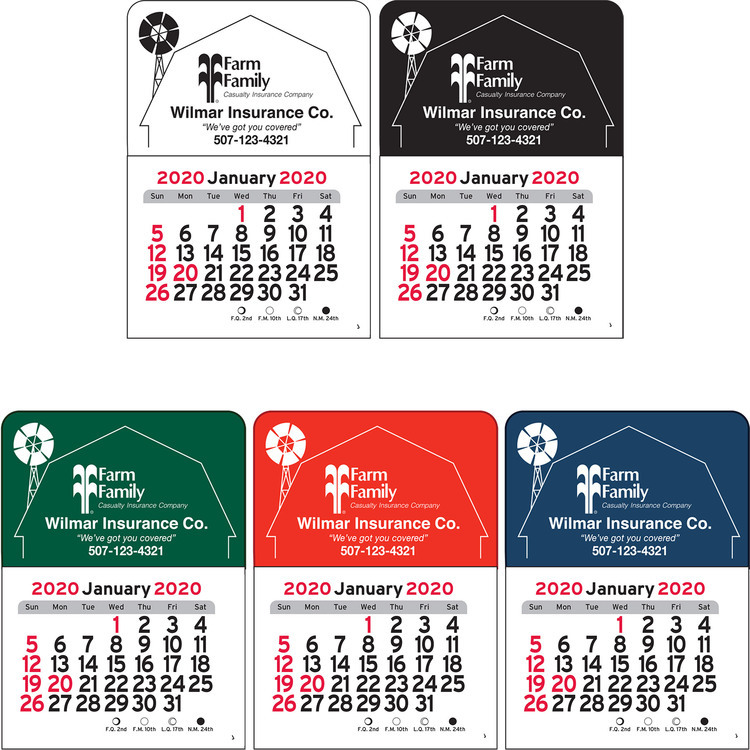 Up to a four color process digital imprint is included, so be sure to customize them with your company name, logo and advertising message. 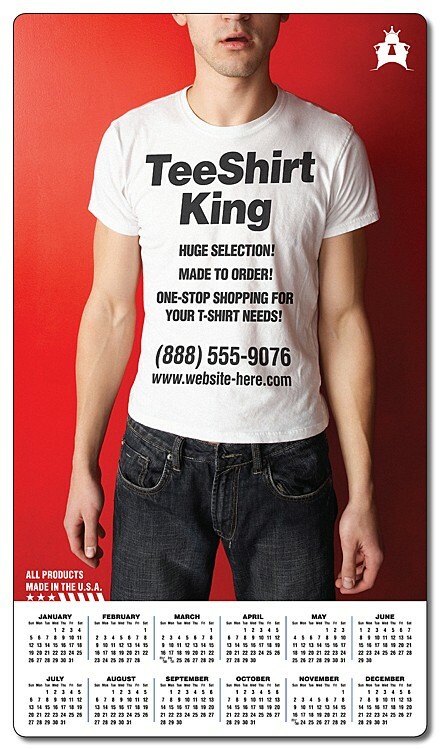 Make a lasting imprint that can be taken on the road! 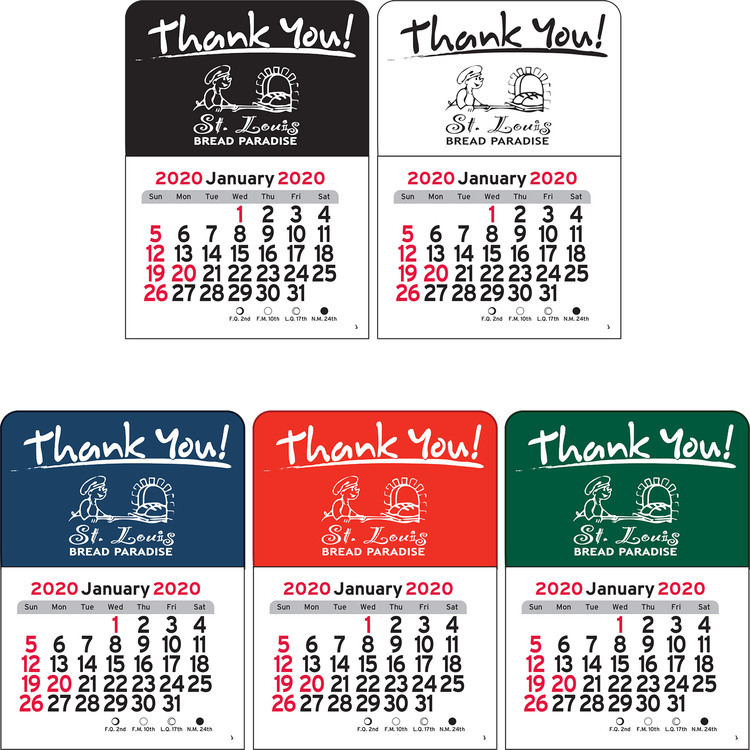 Help your clients remember how long they've been a valued customer with these Vinyl Removable Full Color Computer Calendar Decals! 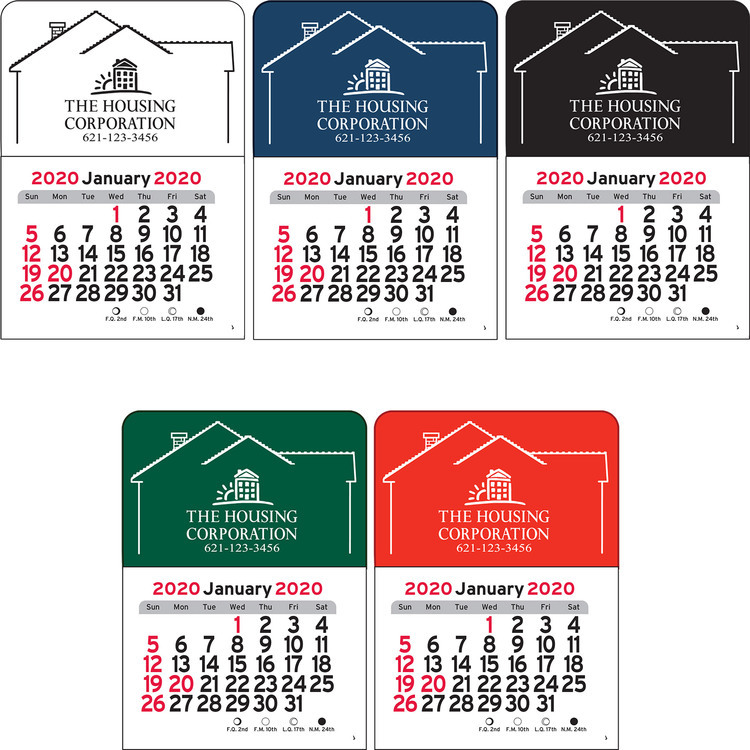 They are made of white vinyl and feature a removable adhesive that is specifically designed for use on computers and laptops. You have your choice of horizontal or vertical layouts. 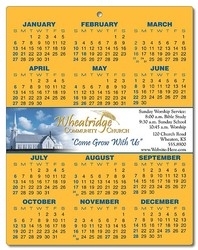 The calendars' layout is standard and prints in black unless otherwise specified. Add C1 Gloss or SR5 Scratch Resistant Overlam for added durability. 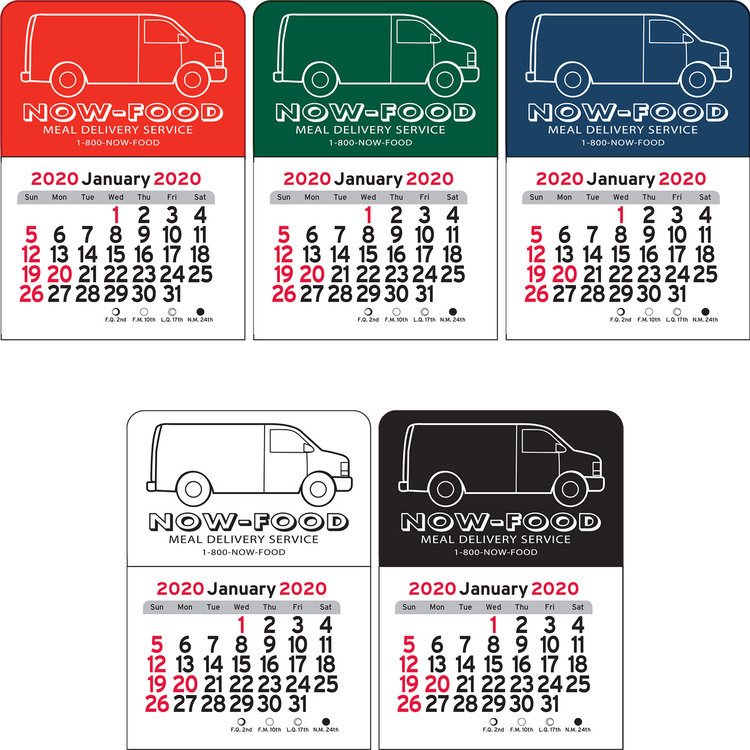 Get some versatile advertising with these Vinyl Removable Full Color Computer Calendar Decals! They measure 14" x 1 1/2" and are made of white vinyl. 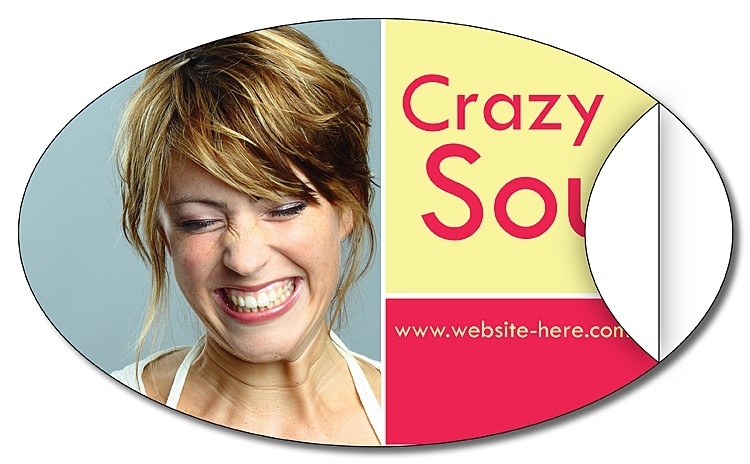 You have your choice of imprint area shape within 2" x 1 3/8" in one to full four color process. 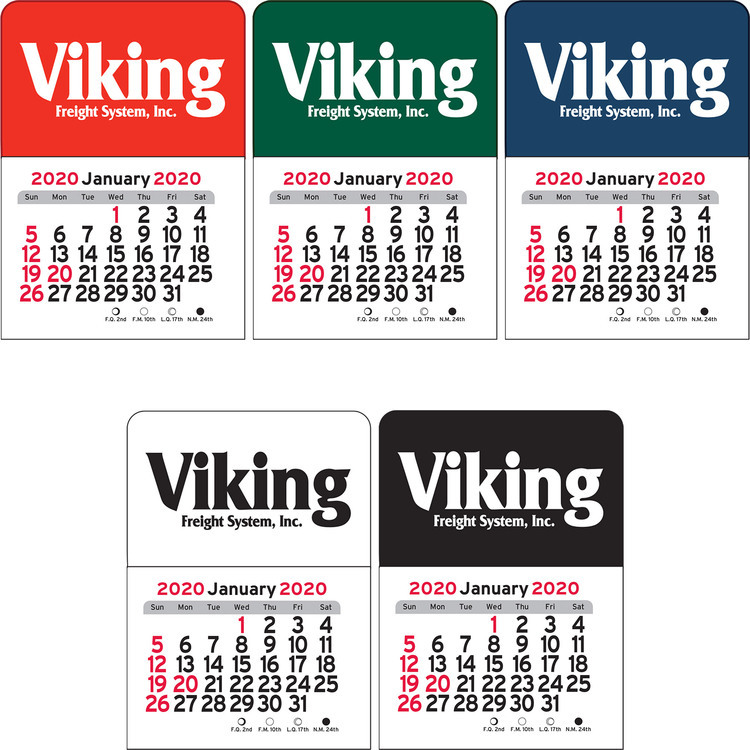 The imprint can be horizontal or vertical, with your choice of rectangle, square or oval imprint area with standard calendar layout. 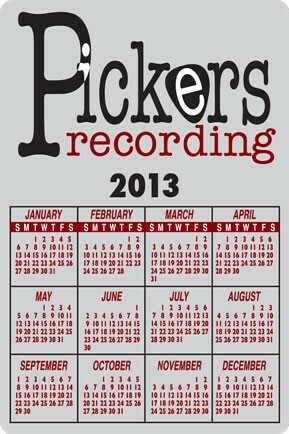 The calendar prints in black unless otherwise specified. Add C1 Gloss or SR5 Scratch Resistant Overlam for added durability. 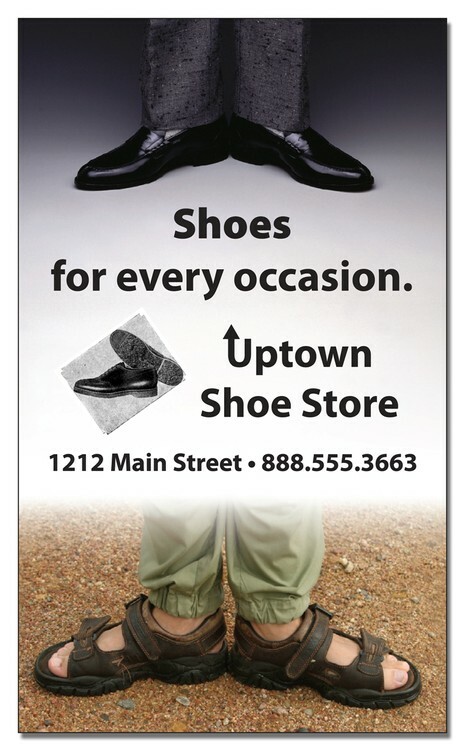 Claim your customers no matter where they are with these Removable Vinyl Technology Decals! 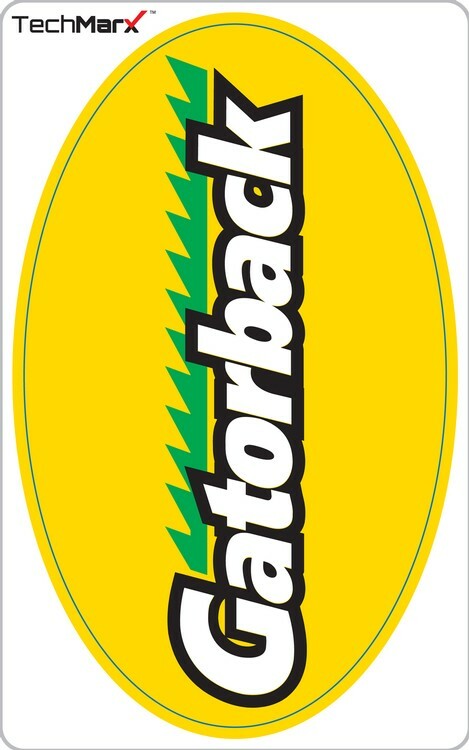 The TechMarx (TM) rectangular white ultra-removable decals measure 8" W x 4 1/2" H. They're great for laptops, computers, cell phones, mp3 players, GPS, tablets and more. 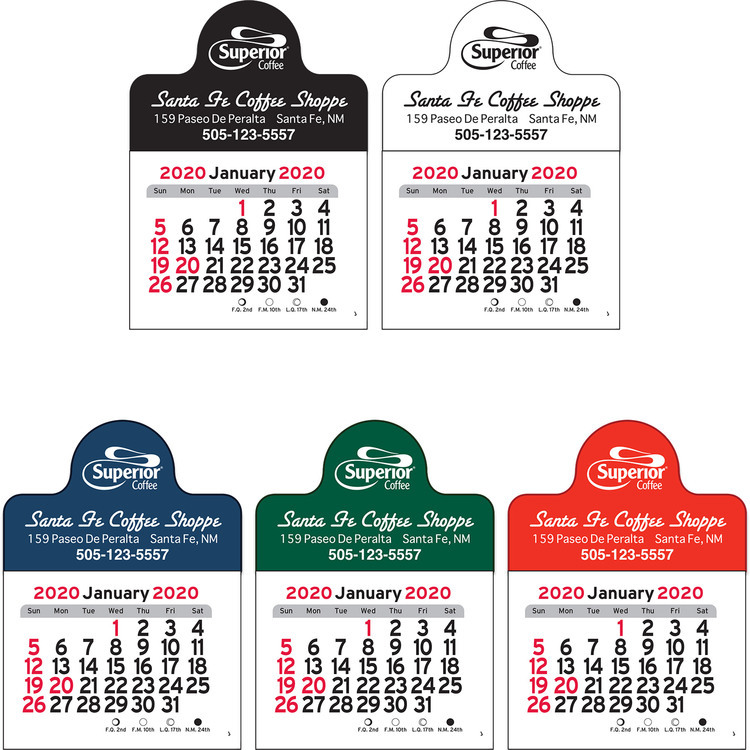 Up to a four color process edge to edge digital imprint is included. 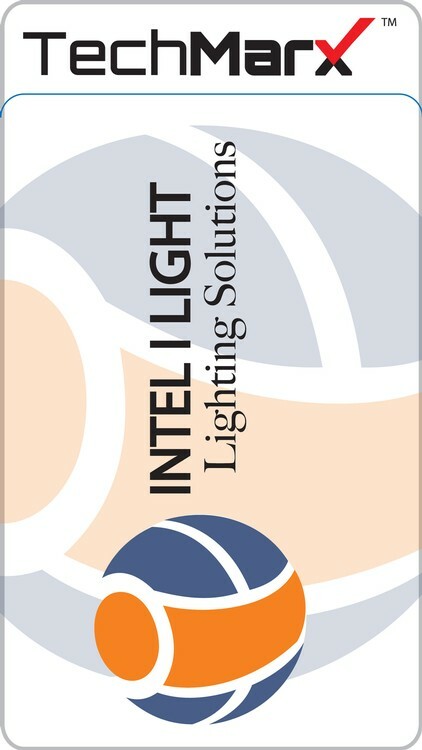 They make great promo tools for trade shows, electronics expos and computer shop grand openings. 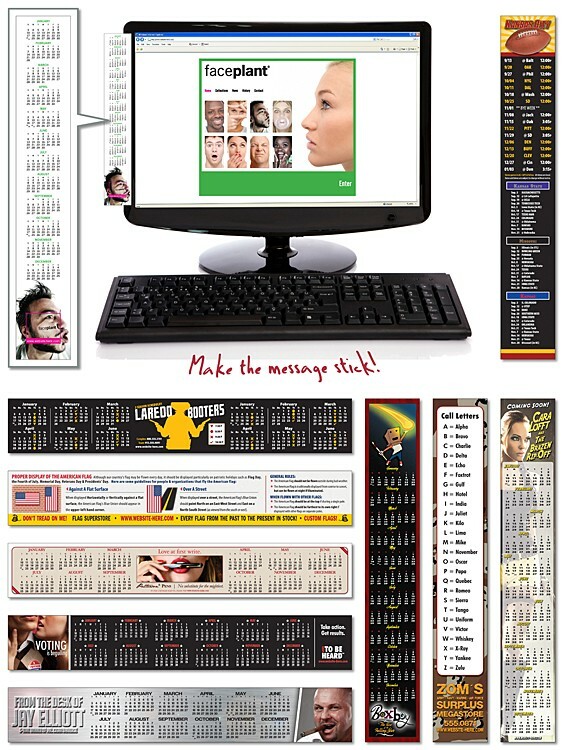 Appeal to your tech savvy clients! 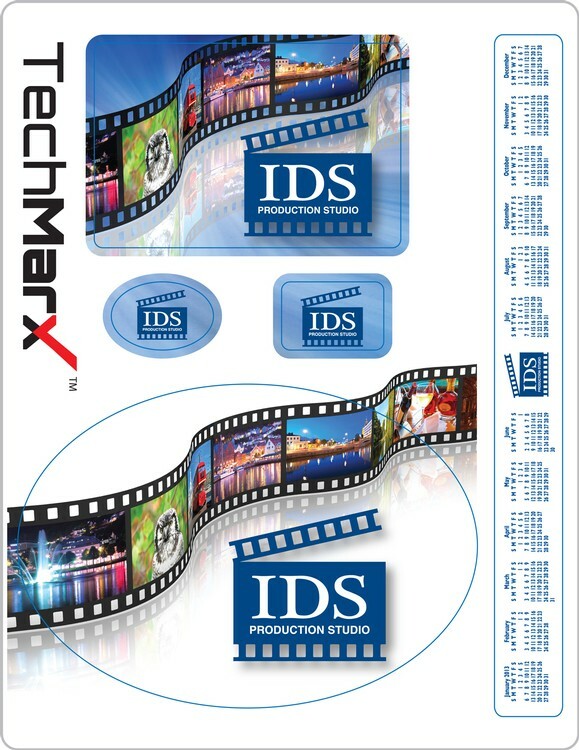 Make your "Mark" with TechMarx (TM). White vinyl with removable adhesive for the ever-changing world of technology. Apply to laptops, cellphones, MP3 players, GPS devices, tablets and computers.